Once upon a time an Australian girl was living in London. Her wardrobe was among the loveliest in the land, but she was kept captive by her evil credit card statements. One day, a fairy godmother of an airline introduced return flights to Copenhagen for £73 return, tempting travellers to a weekend of fun, food and fairytales. 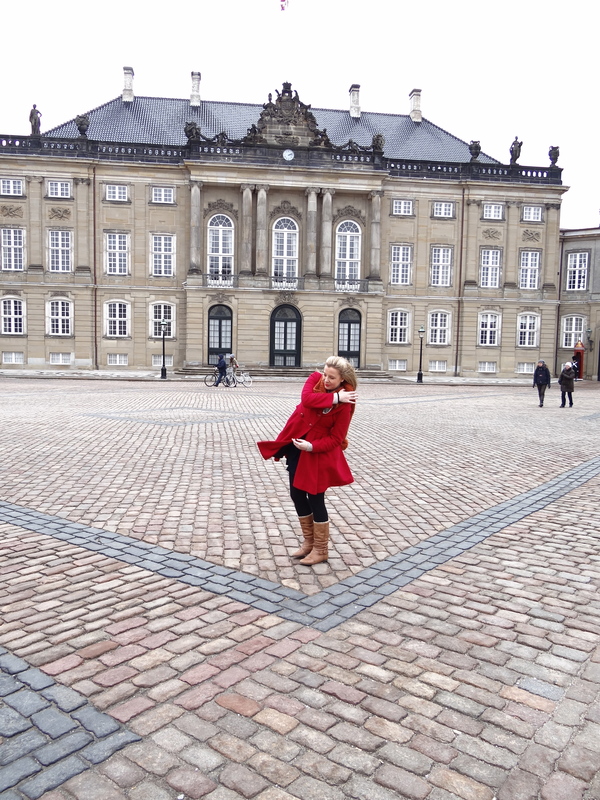 So this Australian packed her bags, took the proverbial “long weekend”, flew to Denmark and travelled happily ever after. The 12-month winter wonderland that is Copenhagen is the old stomping ground of celebrated storyteller Hans Christian Anderson and also the birth country of that naughty pastry we try to avoid each morning with our coffees – the aptly named, Danish. In pop culture today, Copenhagen is perhaps better known for its lovable royals, crown Price Frederick and his Aussie bride, Mary. But there’s much more to this stunning city than its perfect postcards. 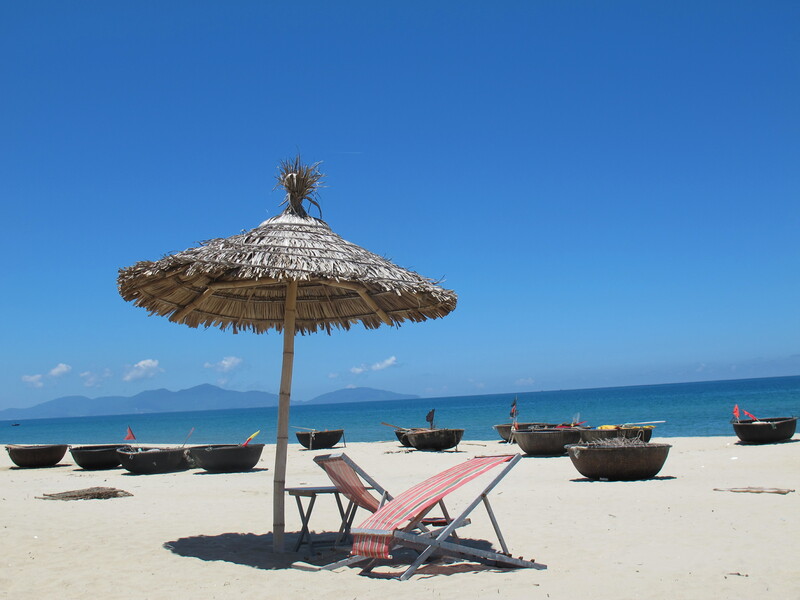 Romance, royalty, relaxation… there’s something for everyone. Let’s start with the food, where everything is mouthwateringly fat-tastic. As well as sugary danishes, tarts baked with unfair portions of calories are exceedingly popular and hot dog and crepe stands are on every cobblestoned corner. 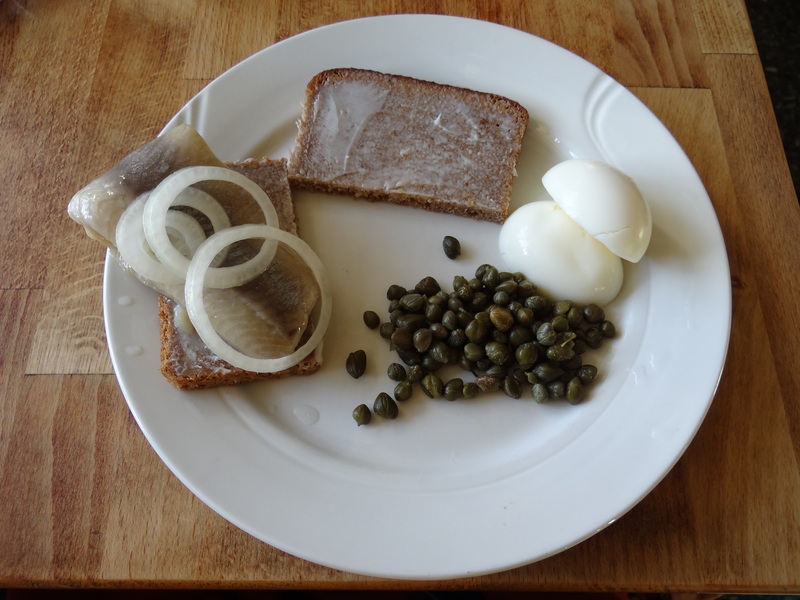 Perhaps most excitingly for locals and tourists alike is smørrebrød, which is basically an open sandwich on rye bread . You can choose your own gastronomical adventure with a range of fancy toppings from salmon and scrambled egg to marinated herring and capers. You’ll also become addicted to potatoes because you’ll find the most creamy of servings on the side of pretty much every plate. Copenhagen, more like carb- enhagen! Smørrebrød, tastier than it looks. My favourite place to park for dinner was at one of the many restaurants along the colourful Nyhavn, an old fishing port that is now the toast of the town. It’s worth paying the big krones for a meal to embrace the vibe alone let alone indulge in a true culinary delight. Shopaholics will be pleased to know Copenhagen is home to Europe’s longest outdoor shopping strip. Strøget peddles a combination of cheap, cheerful and Chanel, making a stroll down the Strøg a fashionable way to burn off lunch and indulge in a serious souvenir spree (Burberry may be British, but it’s also a reminder of your time in Denmark. See, there are several ways to justify it). But, if you want clothing that’s more Helena Christensen than Cara Delvigne, and if the souvenir snowflake jumpers aren’t your thing, deviate from the main walk and wander into the many Copenhagen boutiques. You’ll find them randomly sandwiched between pubs and galleries throughout the town so take a gamble, it’s either trash or treasure. Visually, Copenhagen is a stunning city. It’s got a bit of an Amsterdam thing going on as well as its own unmistakable je ne sais quoi. Besides the enchanting castles (I’ll get to the real estate in a minute) and the vibrant Nyhavn, it’s also a city where you find beauty in the most unexpected places. A vine covered wall randomly glowing under a rare beam of sunshine, a welcoming archway remeniscent of a secret garden – just walk around the meandering allies and parks and enjoy losing yourself. A stunning icy lake just near the Little Mermaid statue. Now let’s talk icons. 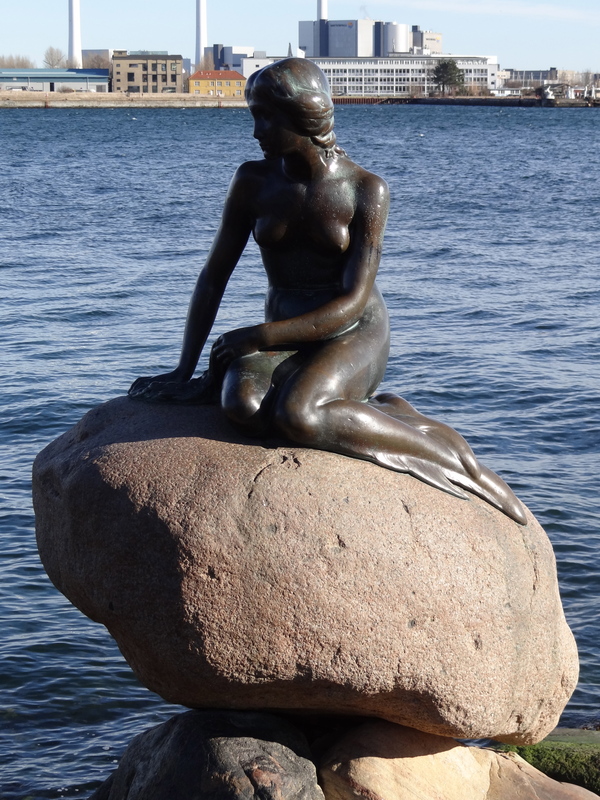 The Little Mermaid is the most visited site in Copenhagen, attracting more than one million visitors each year. You can walk here, but I chose to take a hop-on hop-off canal cruise to take in the sights along the way. Erected in Langelinje Pier as a tribute to Hans, the future Ariel sits perched on a rock with a forlorn expression as she grieves the loss of her prince. 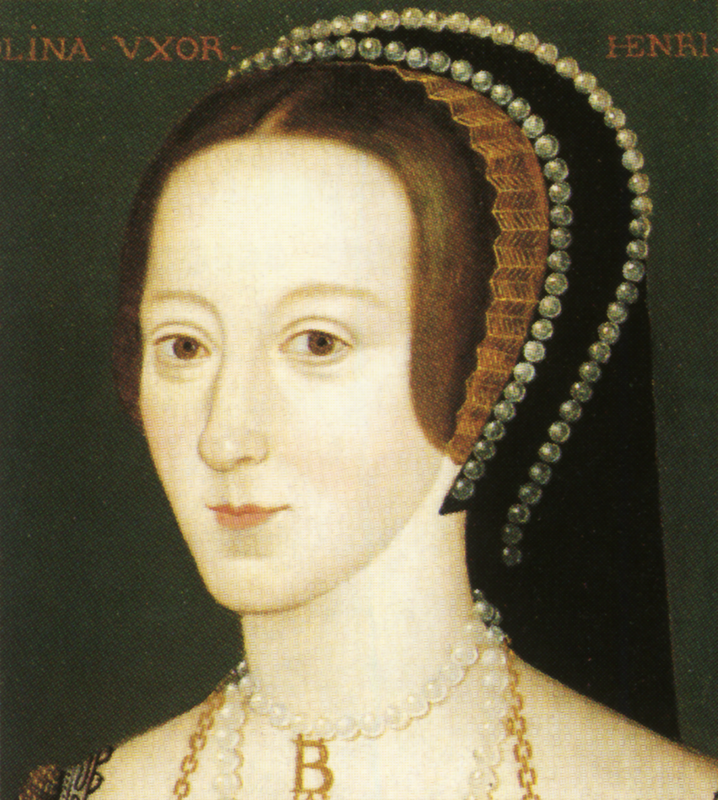 Little does she know one day Walt Disney will get his red pen on the manuscript and she’ll marry said Prince instead. As you would expect, there are groups of tourists congregating around the bronze statue, but not many people seemed to know about the newer version which wraps herself around a larger rock a few hundred meters away. I prefer the original and consider the mermaid’s expression much more evocative, but of course, you can make your own call. On day two I walked to the centre of the town to Mary and Fred’s place, who were home incidentally, indicated by their flag which was swaying in the biting wind. You can pretty much walk right up to their door – especially if you want to see a guard do something a little more violent than a rhythmic march. 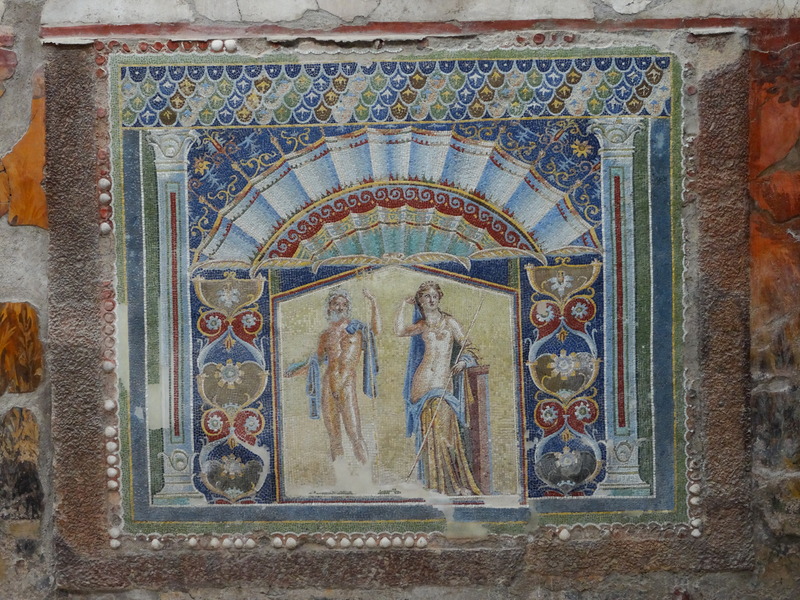 There is a small museum which displays royal rooms on a section of a floor, but there isn’t too much to see inside so skip this if you don’t have the time. 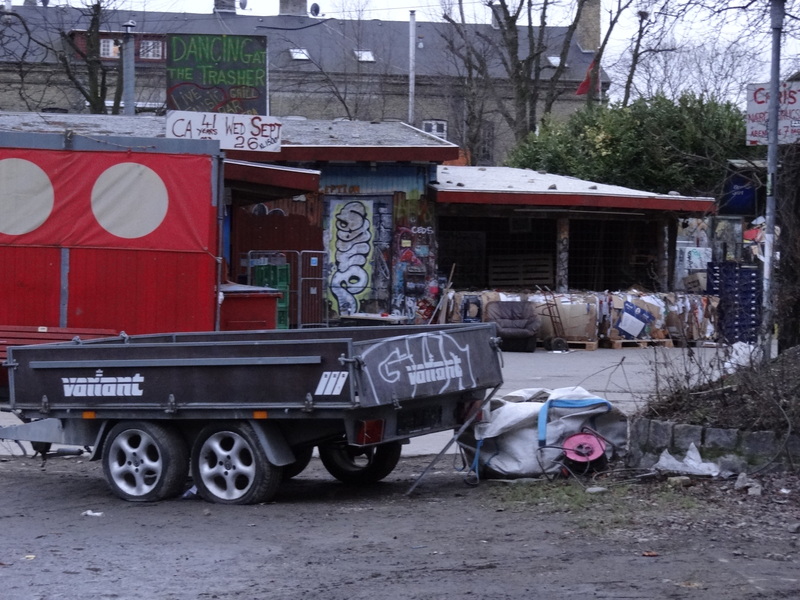 You will also want to check out Christiania. This is basically a legal hippy commune that smells like marijuana and looks like a rubbish tip. Marujuana, though illegal, is for sale everywhere, thanks to an agreement with the Danish government who have turned a blind eye to this heavily visited community. While you’re here you can also buy all things multi-coloured and woolen and drink some booze in a building decorated with graffiti, and peace and love and all that jazz. The Green Light District, as the locals proudly market their hood, is definitely worth a look. I’d never seen anything like it outside of a high school toilet block. Welcome to the Green Light District. 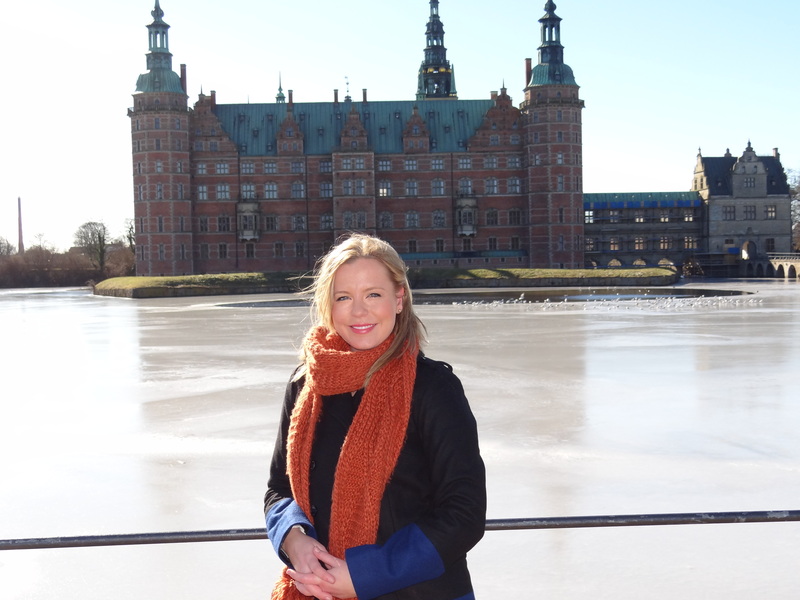 I spent a good hour travelling to Fredoriksborg to see the beautiful Fredoricksborg castle. 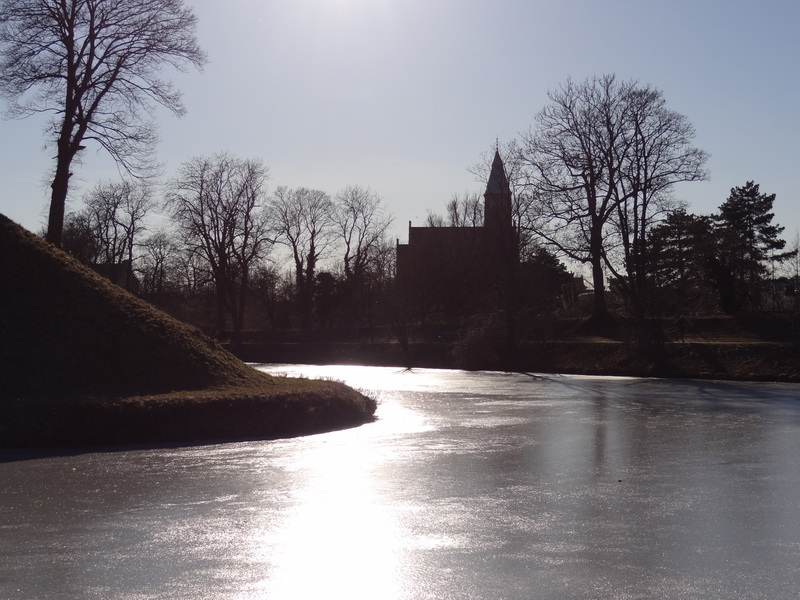 Surrounded by a gorgeous icy, moat, the Renaissance castle really is the stuff of picture books. In fact, I’m told is the largest of its style in Scandinavia. Inside you’ll find some traditional rooms and an ornate chapel while outside you can help but marvel at its romantic, Baroque-style garden and the beautiful mythological statues which frame the castle entrance. Literature lovers will get a Shakespearean kick out of my next stop, Kronborg – but to go or not to go, that is the question? Not only is it historic and picturesque, it was the setting for Hamlet so you can boast about that at your next dinner party. Kronborg was another train ride away, perhaps half an hour. Also nearby is Malmo in Sweden, so if you plan to cross over why not add it in the itinerary after you tick off Kronborg. 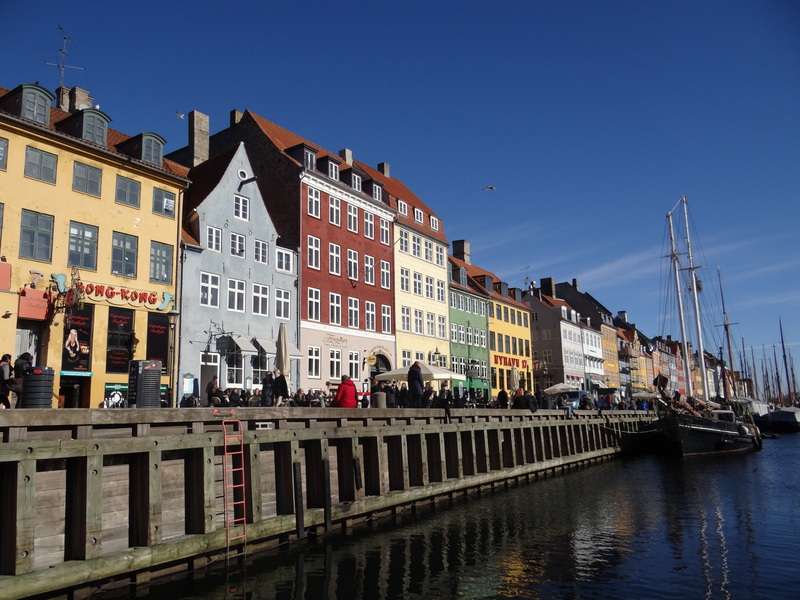 While we’re talking day trips, Hans fans will enjoy a travelling chapter in Odense, which is about an hour-and-a-half train ride from Copenhagen. Despite his iconic status in Copenhagen, Hans Christian Anderson’s centrally located, stately statue and a main road named after him, there really isn’t a lot to learn about him in winter as most city tours hibernate during the freezing seasons. Copenhagen’s only city museum is really targeted to children, so if your interested in Hans legacy it’s worth a look, particularly if you don’t have time to travel to Odense. The cobblestoned city that is Odense – with its colourful, preserved buildings – is where Hans Christian was born and raised. The museum is very extensive with a detailed timeline of his life and personal artefacts including luggage, clothing and even dentures. At 14 Hans Christian up and left for Copenhagen – and later, all around Europe as an avid traveller – to peruse a career on the stage, but his whimsical fantasies were crystallised during his formative years as the son of a shoemaker in this gorgeous village. 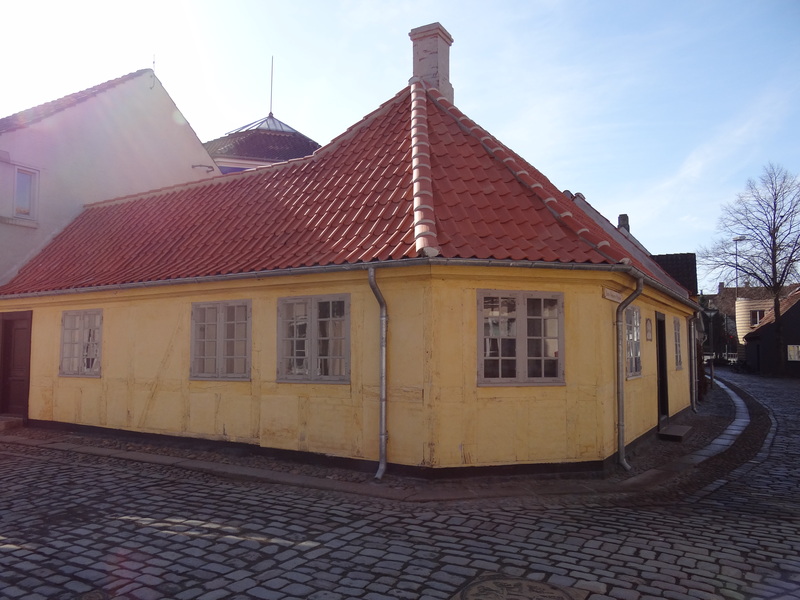 The house that Hans Christian Anderson was born. When it comes to value, Copenhagen’s information centre sell “COPENhagen” cards for tourists, offering free entry to many attractions and discounts on restaurants and services. I purchased a three day card because it gave me free entry to a number of places I was interested in visiting. It can be a good idea, but consider what you would use it for and, most importantly, if what you want to do will be open on the days you want to visit. For example, I purchased the card for Saturday, Sunday and Monday but many Danish attractions are closed on Monday. Also, it might be over ambitious to cram as some attractions have short opening hours. In spite of all its glory, Copenhagen does come with a warning. Mother Nature does not like Denmark. The at times piercing cold does slow Copenhagen down, so make sure your top tourist destinations are operating. Many of the heavily promoted walking tours don’t actually walk and the famous Tivoli doesn’t open until April. If you’re not used to European winters, brace yourself. If you are. Brace yourself. In other words, double up on the tights (yes, wear two pairs at once if you have to), invest in some thermals and don’t forget your gloves and beanie unless you think you’d make a nice ice sculpture. You can thank me later. Cafes also appreciate this, which is why most outdoor venues offer blankets on the seats. Nyhavn in all its colourful glory. Also, Copenhagen is pricey, even with a cheap airfare. If you’re low on krones, consider buying some fresh rolls from the many Danish bakeries and bring along DIY sandwiches for your daily excursions. You can also make like a Dane and hire a bike to cycle around the city, saving money on transport and buying yourself more time for sight seeing. Many restaurants also offer set menus or a free drink with selected meals and buffets seem to be very en-trend, so keep your eyes open. 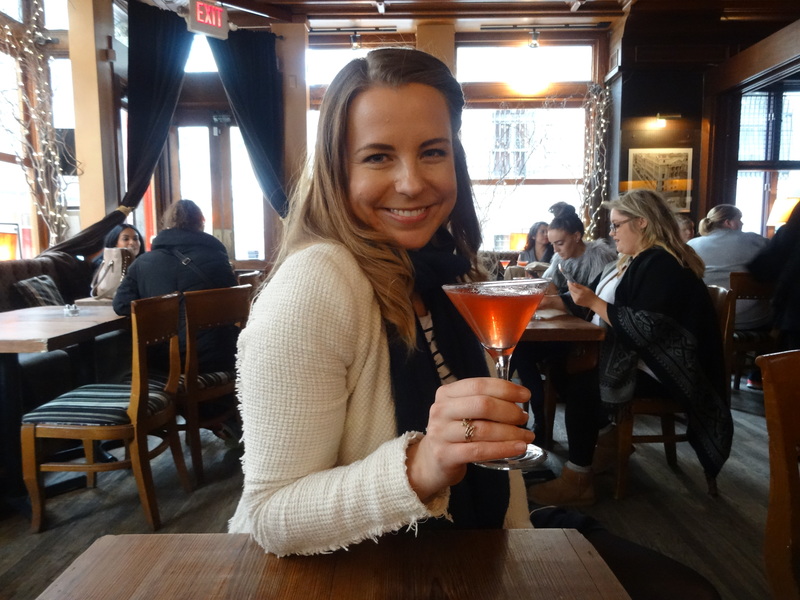 But, whether you’re going to Denmark for the stories or the smørrebrød, the royals or the romance, you really are guaranteed to find your own travelling happy ending in Copenhagen… until your next credit card statement. Blown away by Copenhagen… literally. (This is Mary’s house, by the way).